Being an island, water is everywhere. It’s the best way to experience the beauty, wildlife and tranquility of our little island. Whether going solo or on a tour, there are many options for finding the right water craft and tour. These local islanders know the island, know what type of vessel will work best and more importantly, how to experience our island safely! 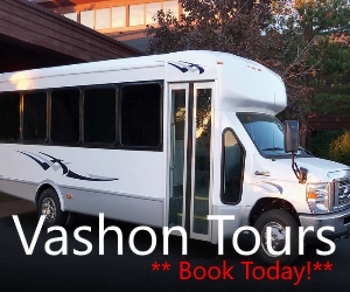 Check them out below and make sure to tell them Explore Vashon sent you!